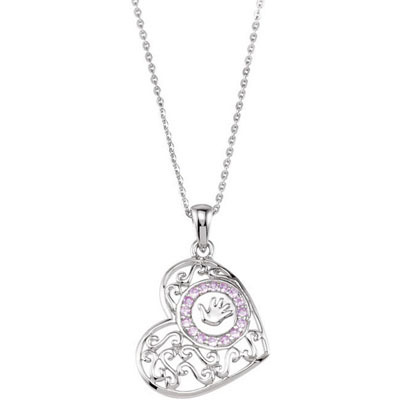 This heart-shaped memorial necklace, Handprint on my Heart, is a lovely way to acknowledge the loss of a daughter. 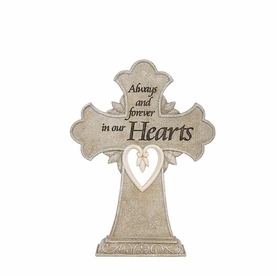 Made of sterling silver and accented with pink cubic zirconia stones, it features a tender poem of remembrance. 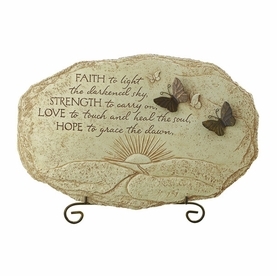 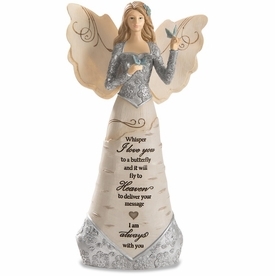 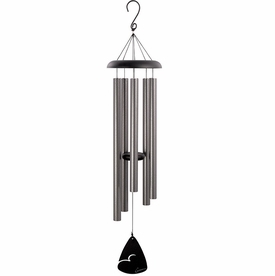 Measures approximately .8" x .9"
An ideal sympathy gift for those grieving the loss of a daughter.